Is “Big Bang” the best term we can come up with to reference the beginning of the universe? It sounds violent and messy — like a random, accidental splatter. I would much prefer a term that suggests sublime elegance and playful power — language that would capture the awe and reverence I feel as I contemplate the sacred mystery we are privileged to inhabit. What if we used a different name for the birth of creation, like the “Primal Billow” or the “Blooming Ha Ha” or the “Majestic Bouquet”? The last is a thought by Rob Brezny. In reconceiving our ‘common’ storytelling how could it change the way we stand in the world? 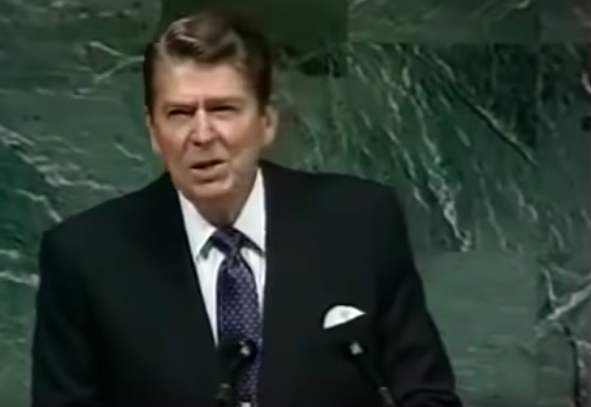 Reagan is the only US President in history to openly speak about extraterrestrials and UFOs in public as many times as he did while in office. One of these occasions was to the United Nations General Assembly. ” In our obsession with antagonisms of the moment, we often forget how much unites all the members of humanity. 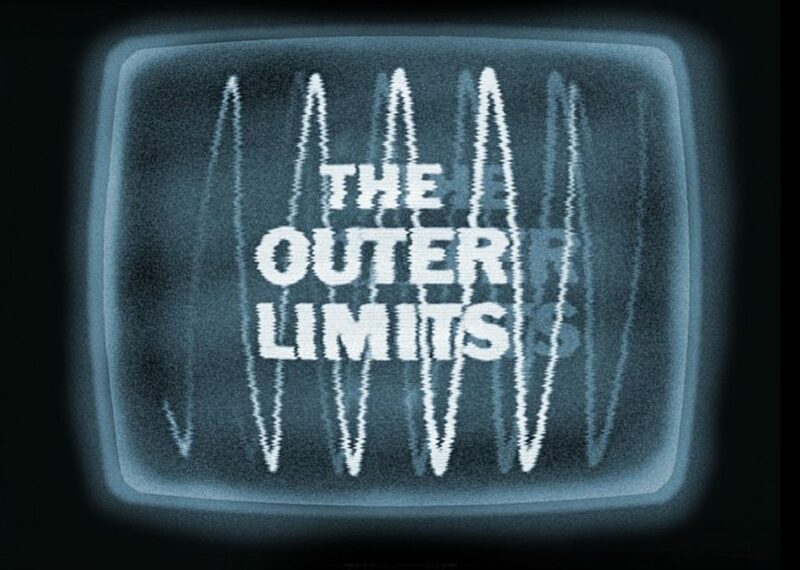 Perhaps we need some outside, universal threat to make us recognize this common bond. I occasionally think how quickly our differences worldwide would vanish if we were facing an alien threat from outside of this world. Stephen Hawking gives his insight on Extraterrestrial Life. A panel of specialists and believers, such as Michio Kaku, elaborate on Hawking’s intel and discuss the issue more thorough. From ‘The Importance of Human Beings’. 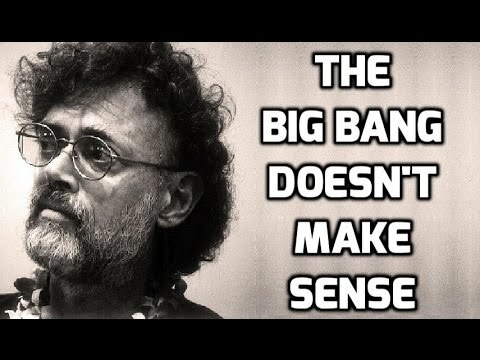 McKenna refutes the scientific theory of the Big Bang. 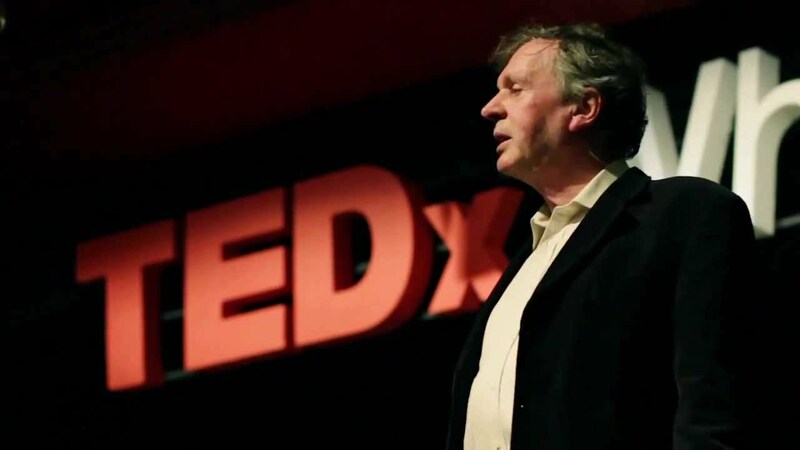 Rupert Sheldrake, Ph.D. (born 28 June 1942) is a biologist and author of more than 80 scientific papers and ten books.He dared to question the Scientistic Orthodoxy, and for that he has been publicly castigated and defamed (and censorized by TED).